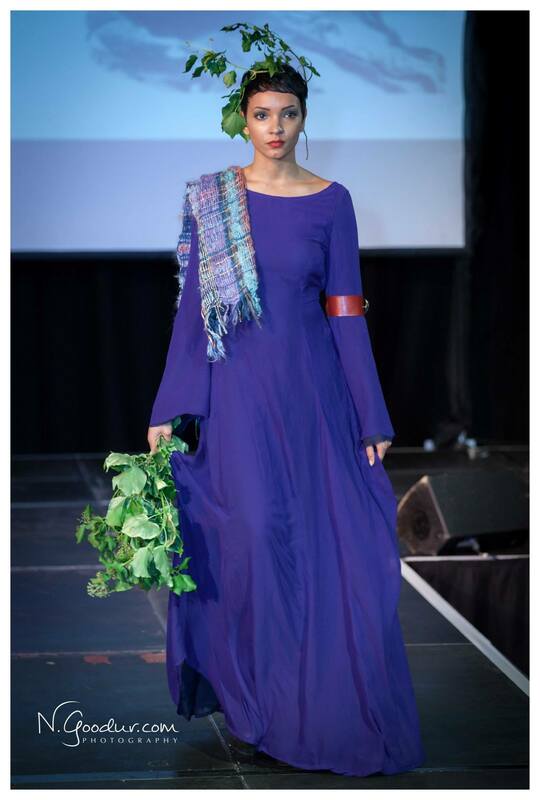 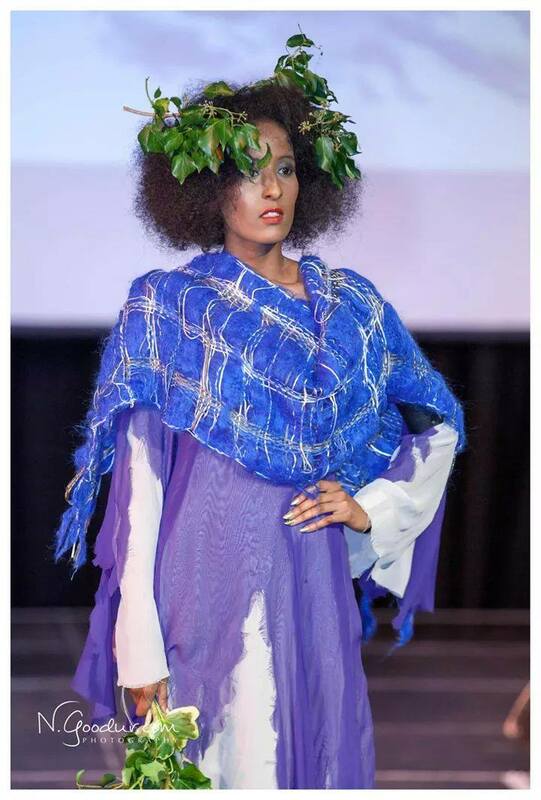 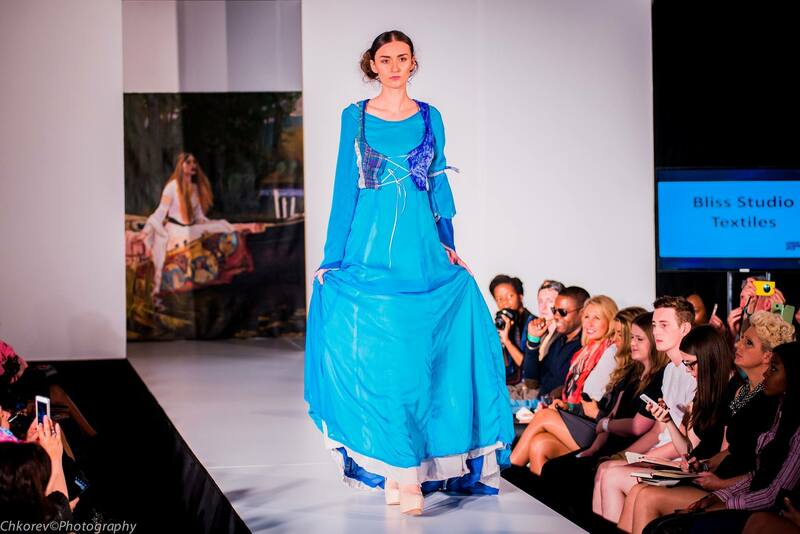 Linda showcased her first collection at in September 2014, via a stage fashion show and static exhibition at Fashions Finest during off schedule London Fashion week for emerging designers. 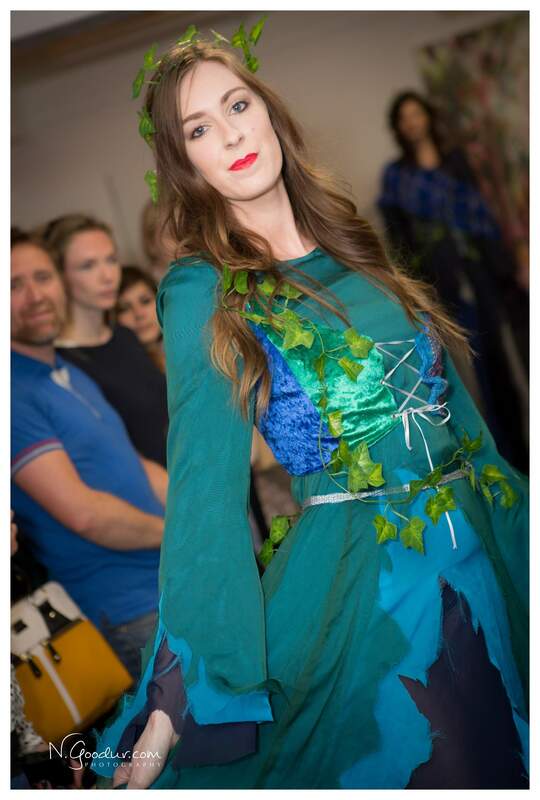 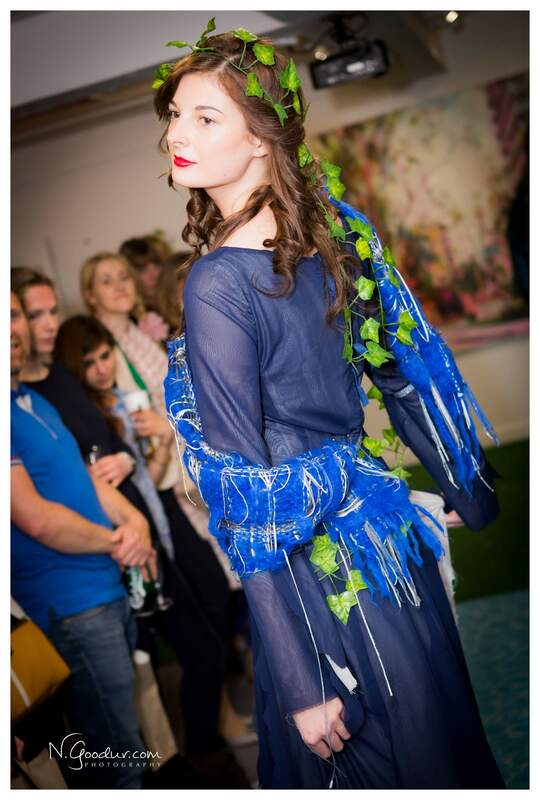 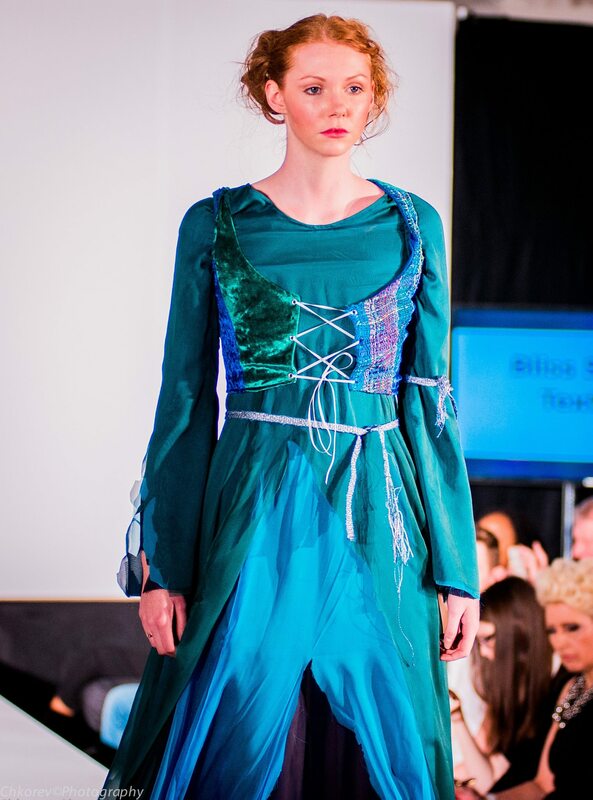 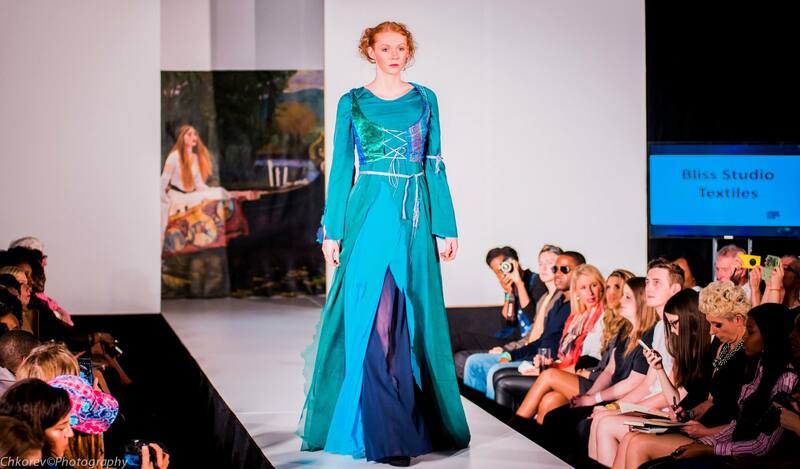 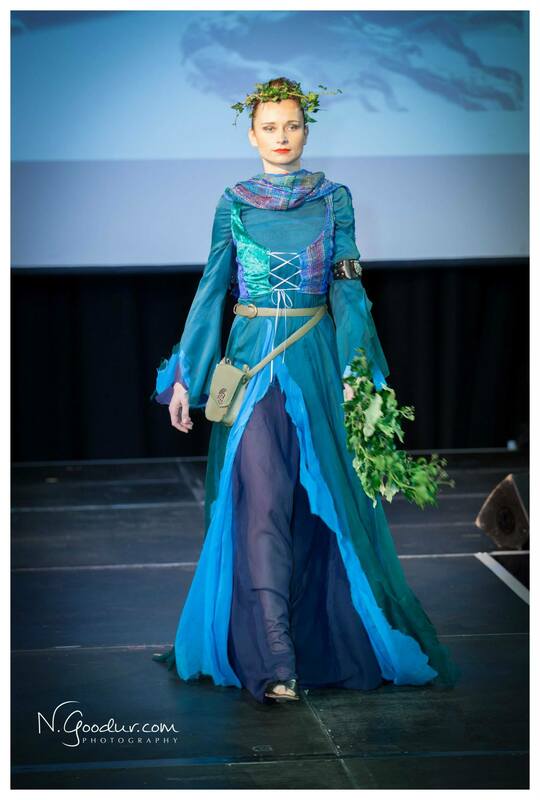 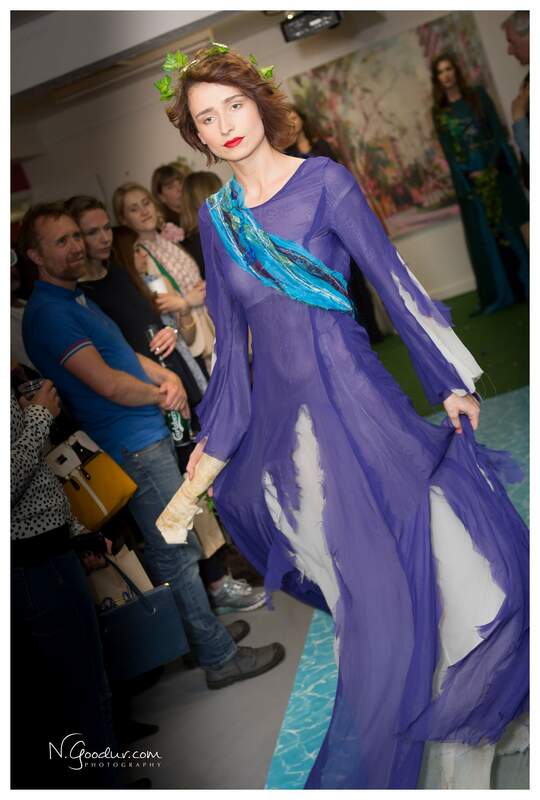 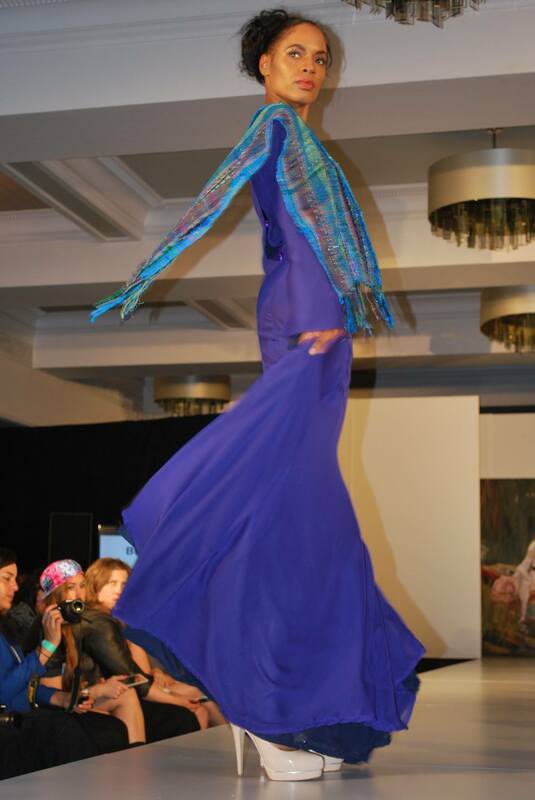 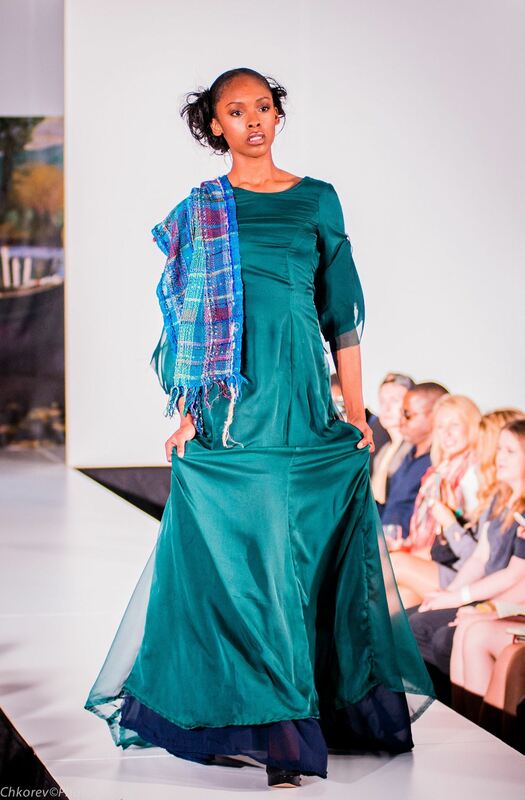 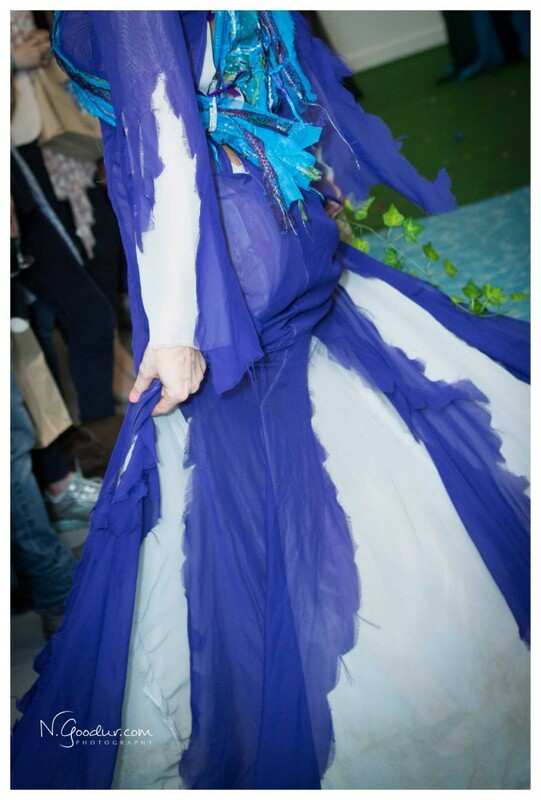 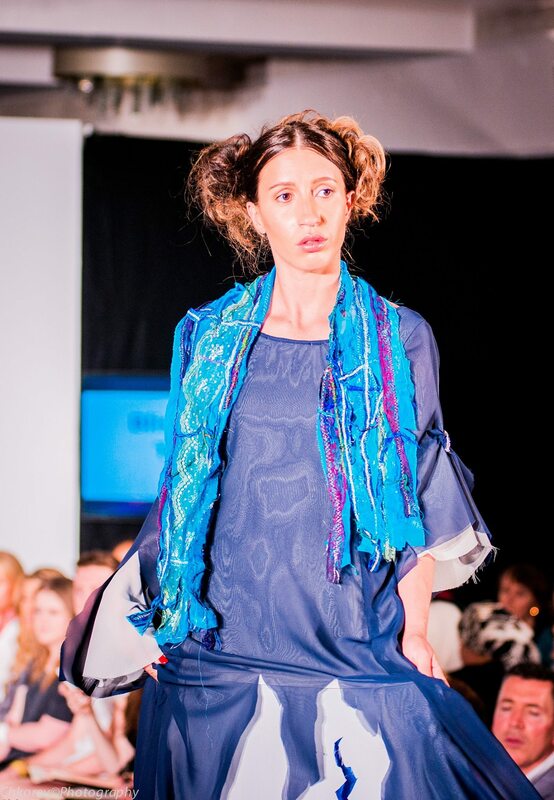 This collection was later shown at Oxford Fashion Week couture show and Bedfordshire Fashion Week. 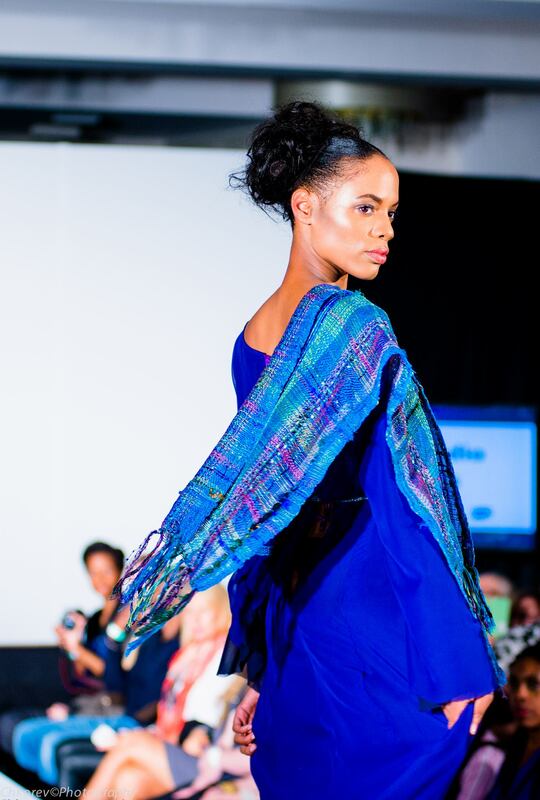 This collection combined her weaves incorporated into accessories and garments. 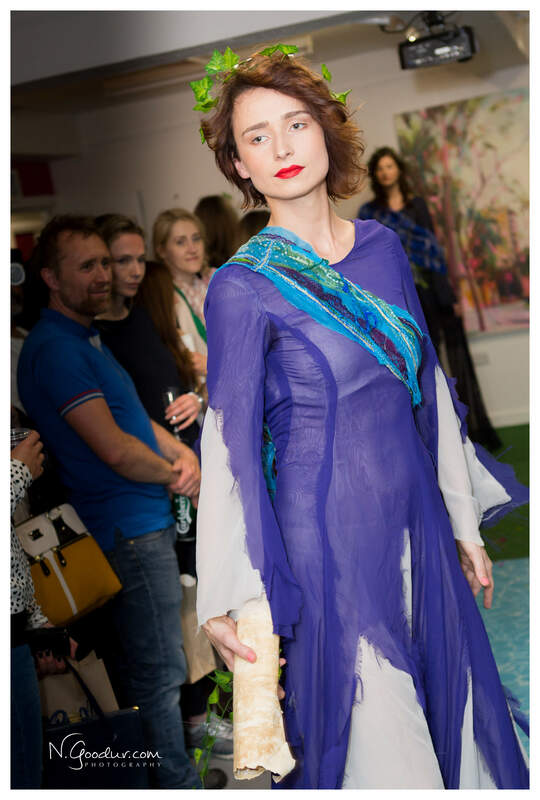 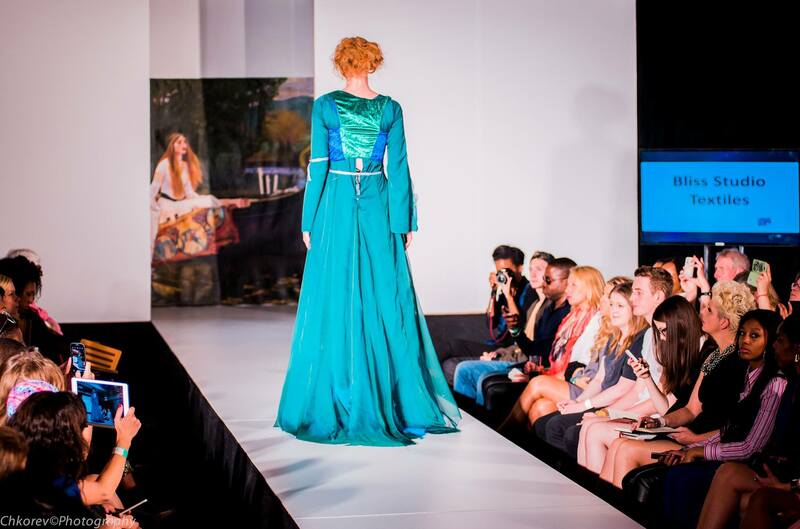 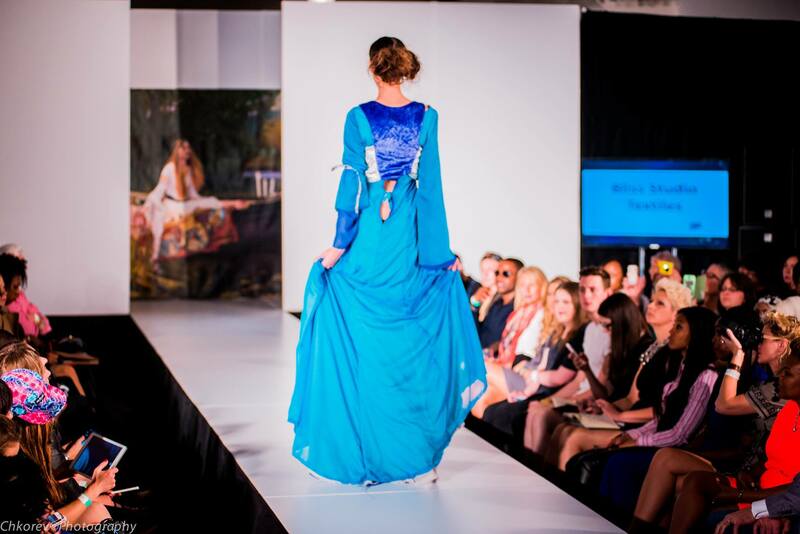 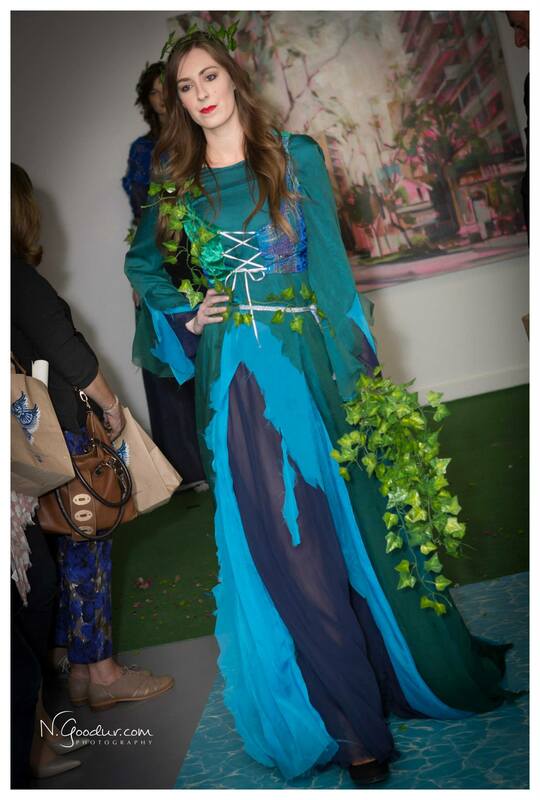 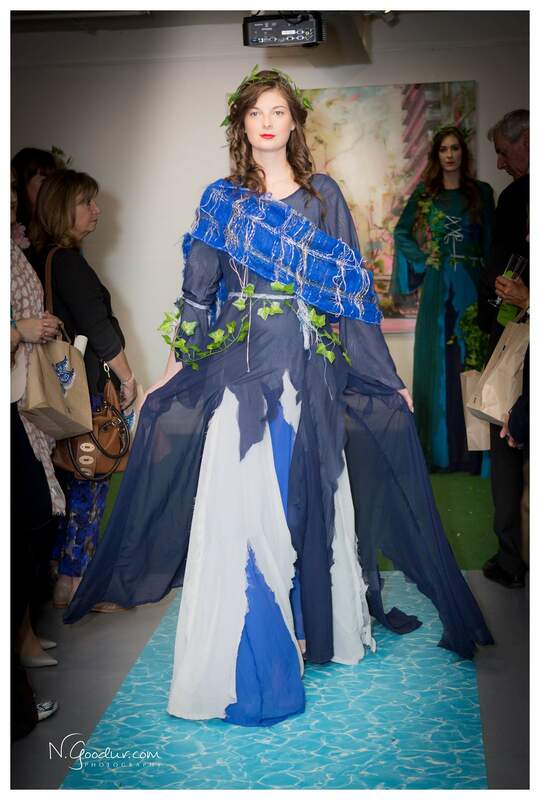 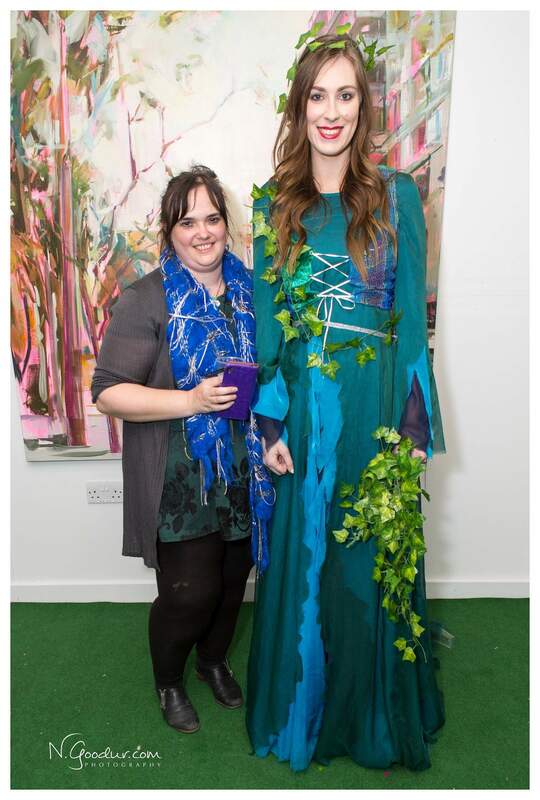 The collection is inspired by the Pre-Raphaelites and seeks to build on the imagery of such mythic Arthurian heroines as Guinevere and Tennyson’s Lady of Shalott, particularly as visually interpreted in Holman-Hunt’s painting. 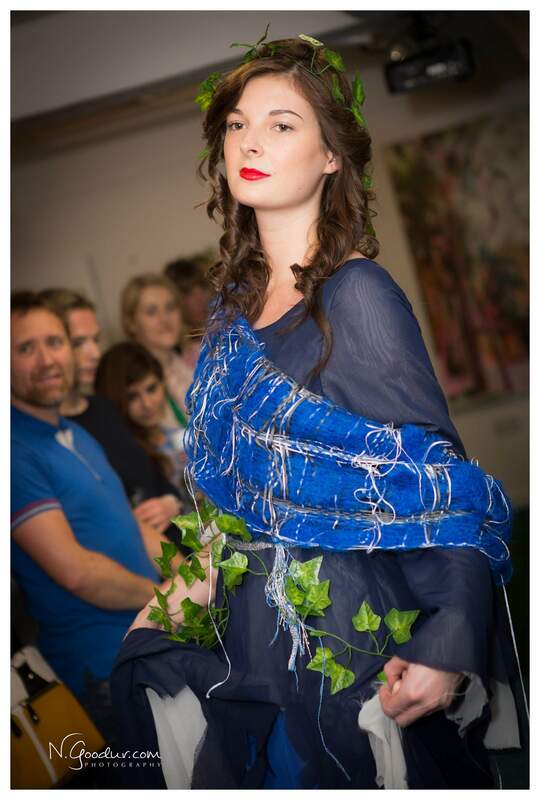 Linda finds particular inspiration in the feminine aspect of such archetypal myths. 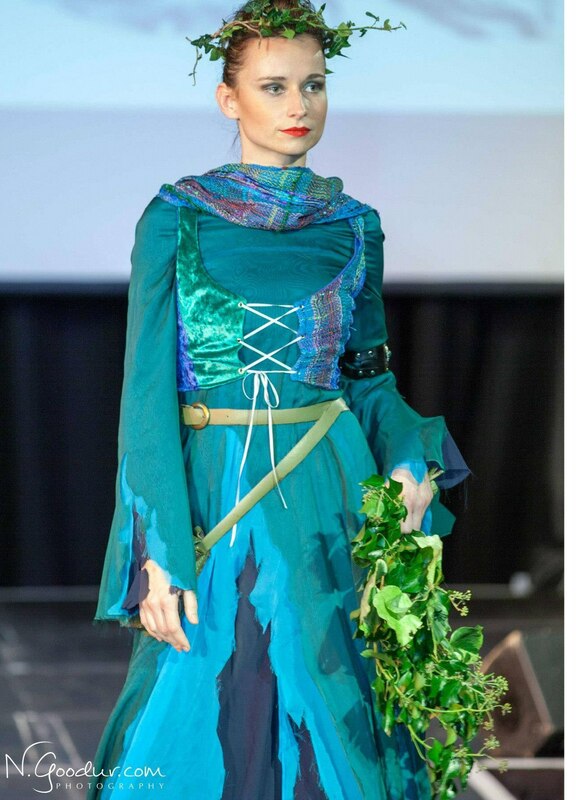 As Tennyson sought to draw together medieval myths, including notably that of Elaine of Astolat, in an allegory for his times, Linda seeks to create and celebrate a female consciousness from these roots that is fresh and relevant today.